The Federal Defend Trade Secrets Act (“DTSA”), which was featured in our blog post last week, was signed into law by President Obama on Wednesday, May 11, 2016. As discussed in last week’s post, this important new federal law offers another avenue for employers to protect their valuable trade secrets. The DTSA creates two significant benefits for companies: (1) consistent and uniform law nationwide; and (2) guaranteed access to federal courts. It also provides for injunctive relief and additional monetary remedies. 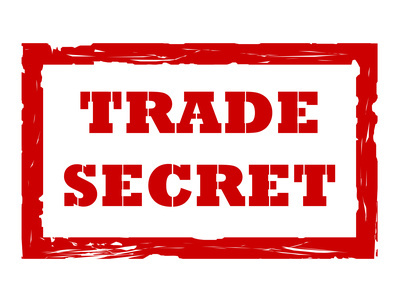 Now that the DTSA has been signed into law, companies seeking the benefit of the DTSA should consult legal counsel to add the new required notice to all confidentiality and trade secret agreements. And as always, employers should carefully identify their valuable trade secrets and take steps to protect that information. That much remains the same.